Cable for iPhone, iPod, iPad avaialable in our webshop, located Ipswich! Cable for USB, headphone! 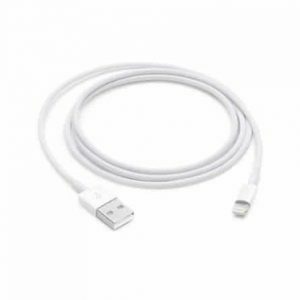 Check our iPhone cable products, and prices!